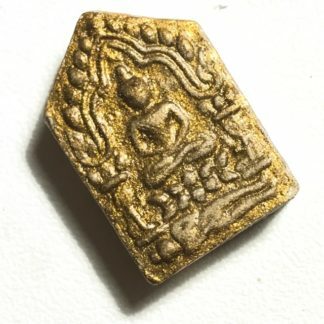 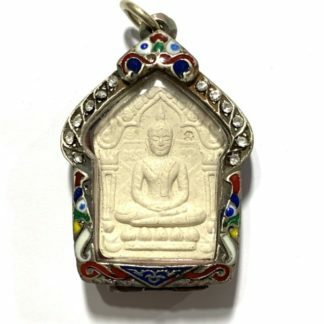 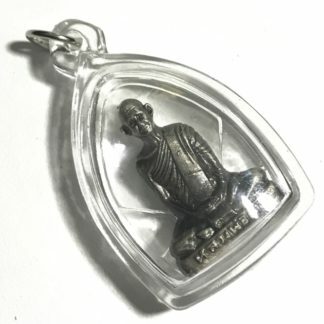 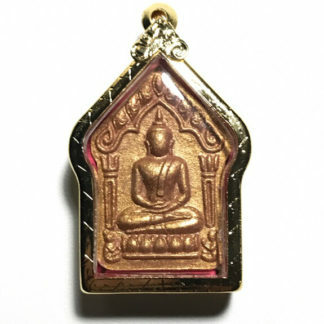 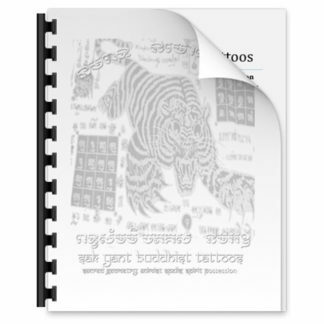 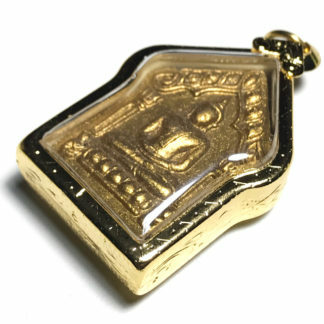 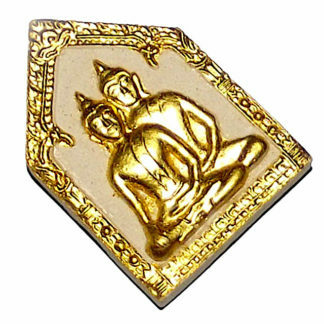 Khun Phaen Prai Kumarn Pim Bpam Sam (double design impression) Nuea Khaw Fang Takrut Ngern Koo La Sangkharn 40 Wat Laharn Rai Edition amulet. 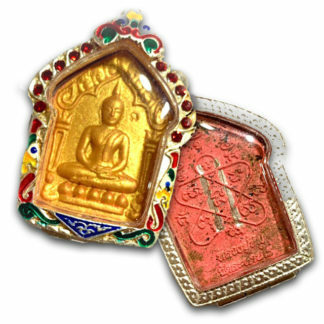 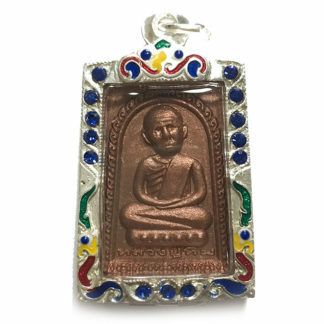 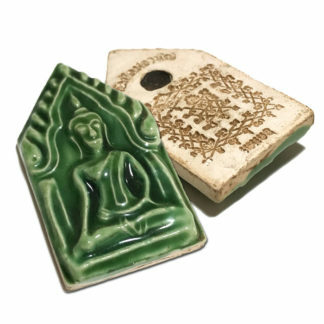 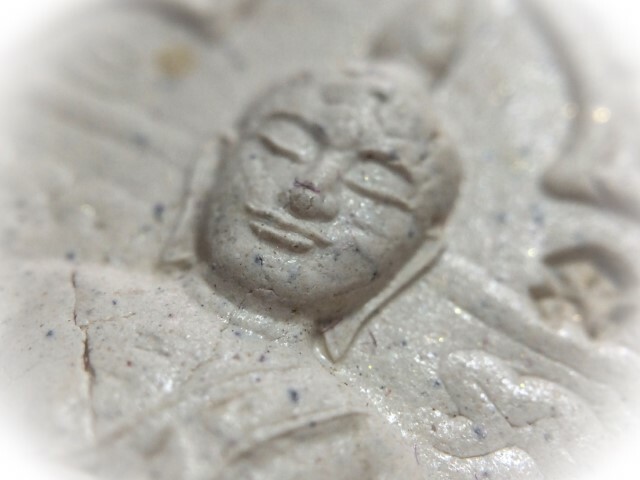 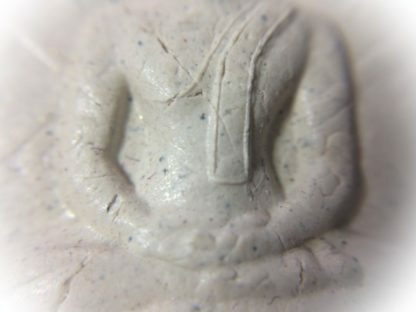 This model is one of a series of five different top Range Model Special Gammagarn Khun Phaen Prai Kumarn amulets made in different coloured/types of powders. 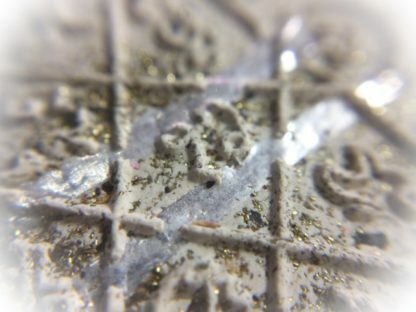 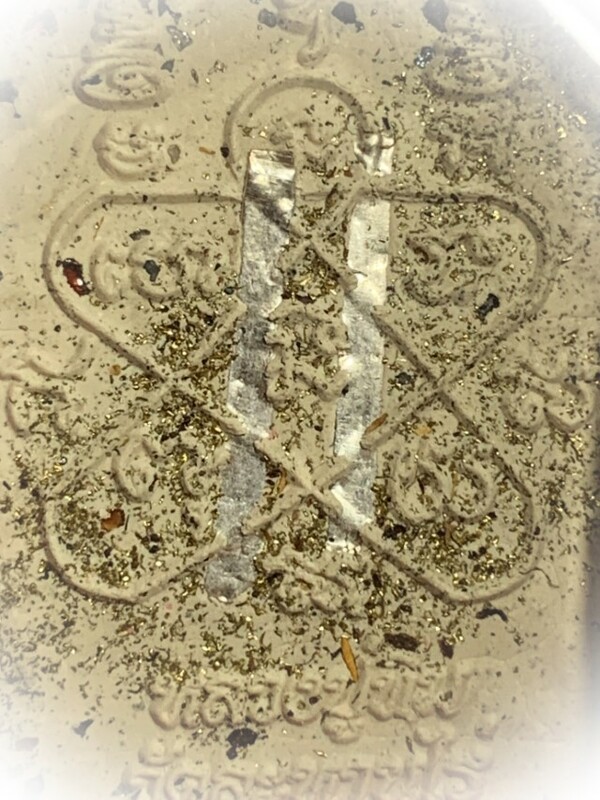 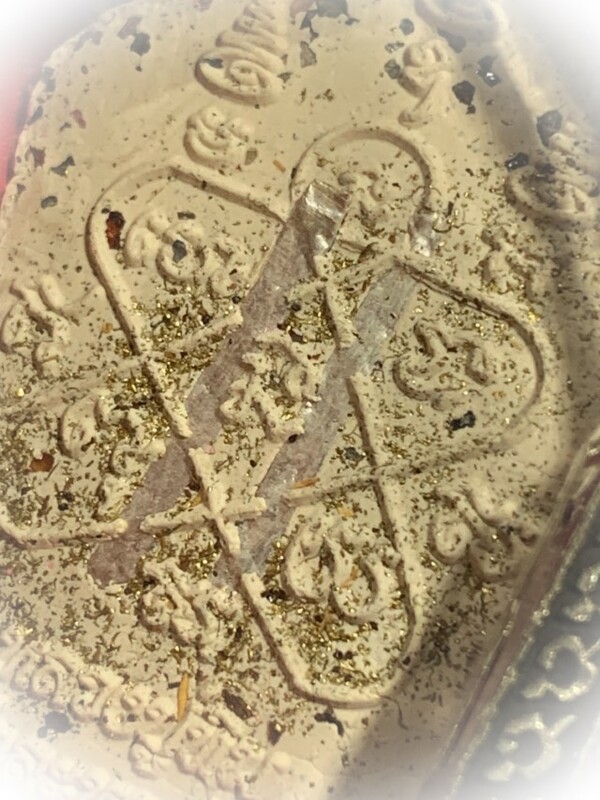 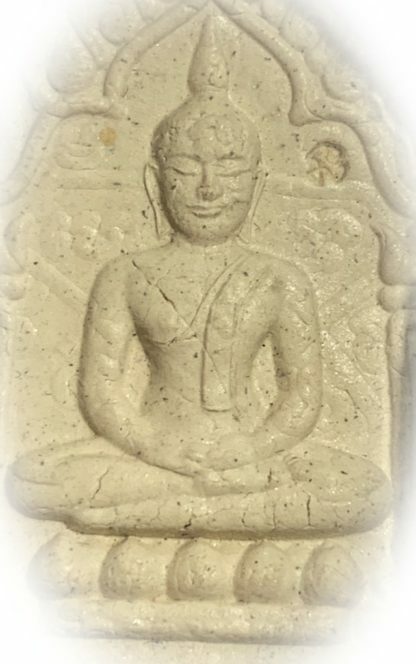 This exhibit is an Ongk Kroo in ‘Nuea Pong Prai Kumarn Pasom Khaw Gon Badtr’, White Prai Kumarn Powders with Puttakun and almsbowl rice powders, and Yant Ha Yantra superimposed on the Buddham (known as ‘Bpam Sam’), with Code NA series stamp embossed, with 2 Silver Takrut Sarika inserted into the rear face of the amulet. 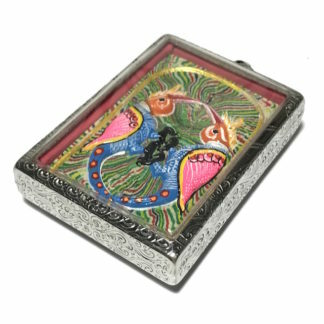 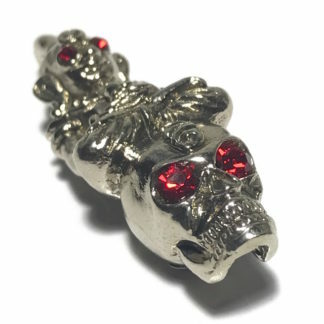 Comes with Free Shipping Worldwide, and Silver Plated Old Style casing included. 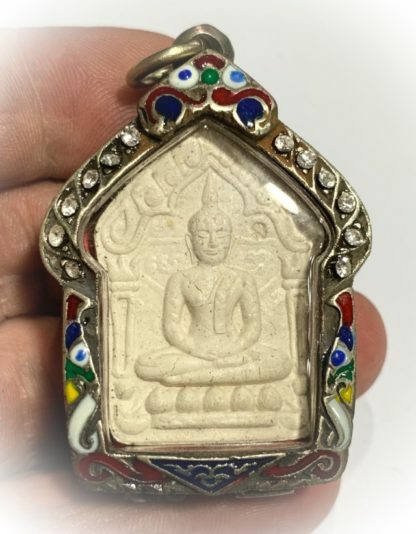 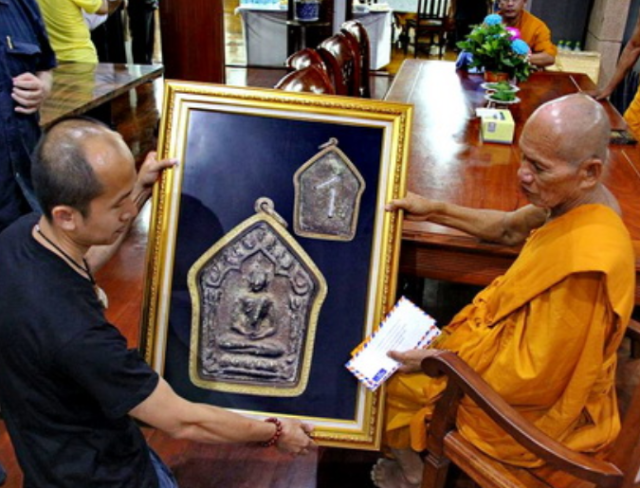 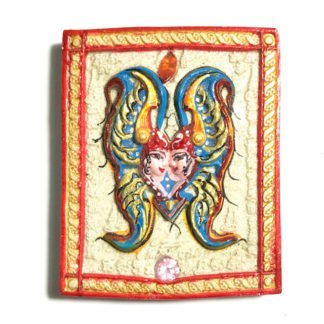 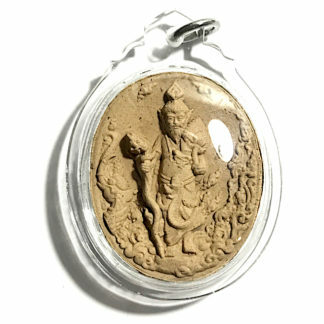 The amulets were released in the Wat Laharn Rai 40 Years anniversary of Luang Phu Tim’s Passing edition, released in the ‘La Sangkharn 40’, Fortieth anniversary of Luang Phu Tim‘s passing ceremony in 2558 BE at Wat Laharn Rai. 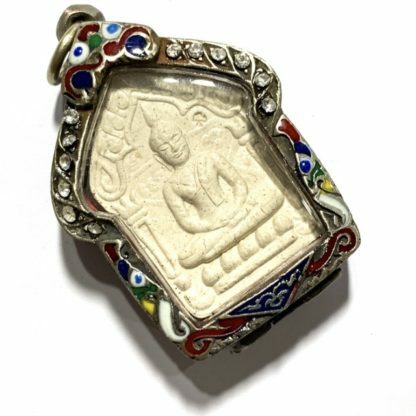 This Gammagarn version amulet, is in Nuea Wan Plai Dam Black Prai powders, with Pong Prai Kumarn. 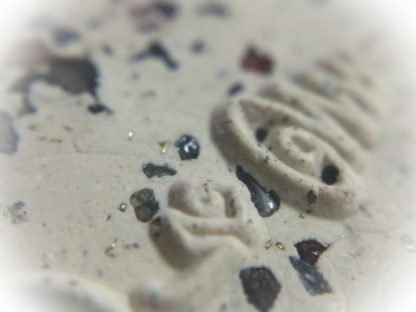 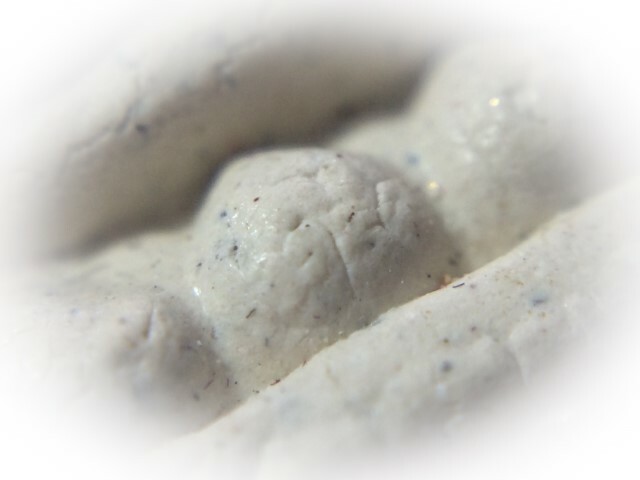 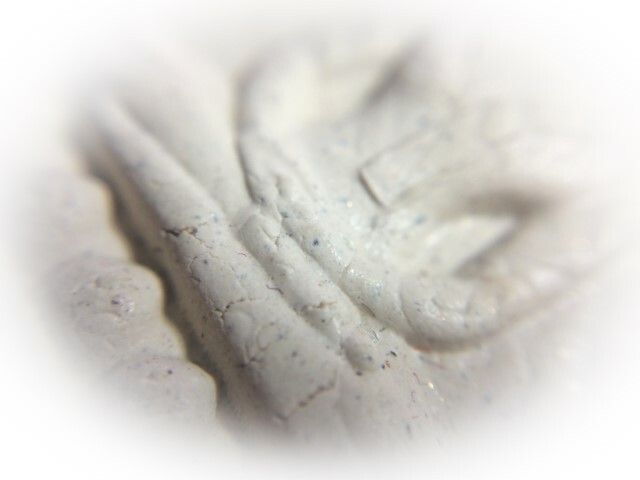 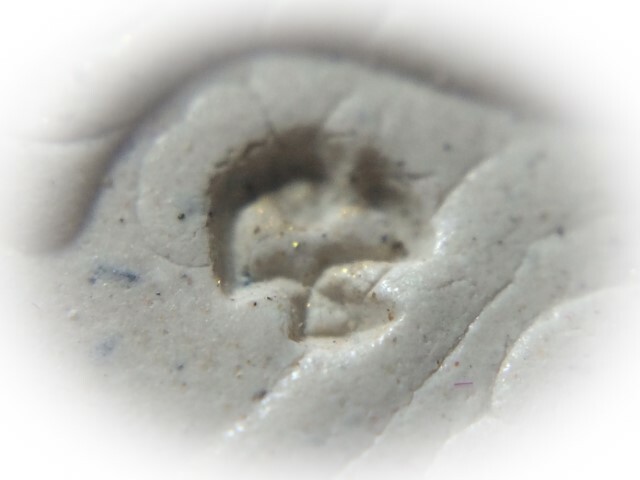 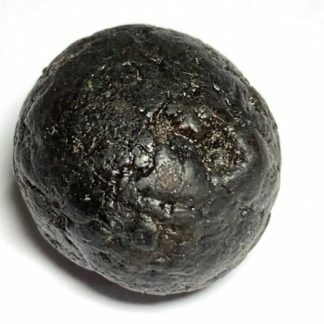 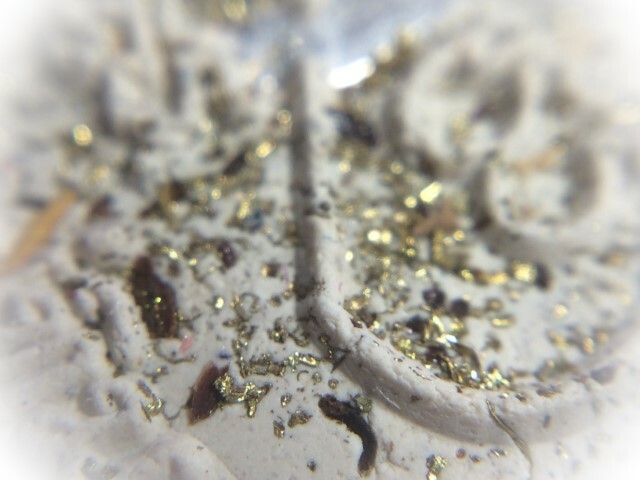 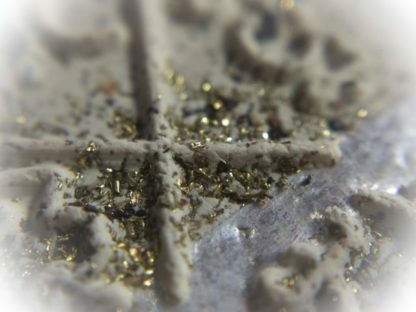 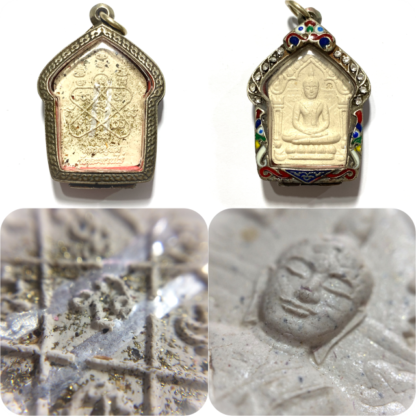 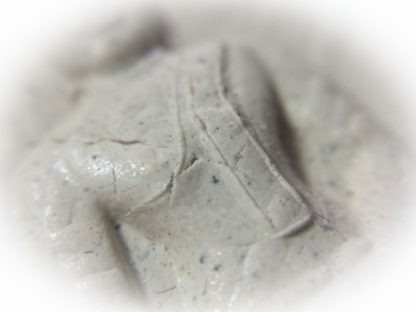 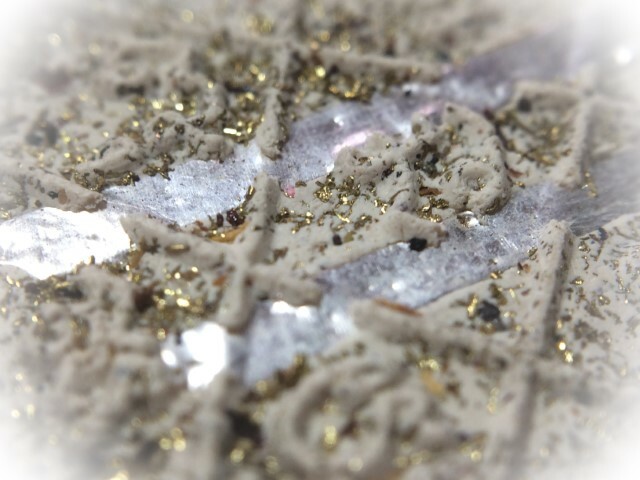 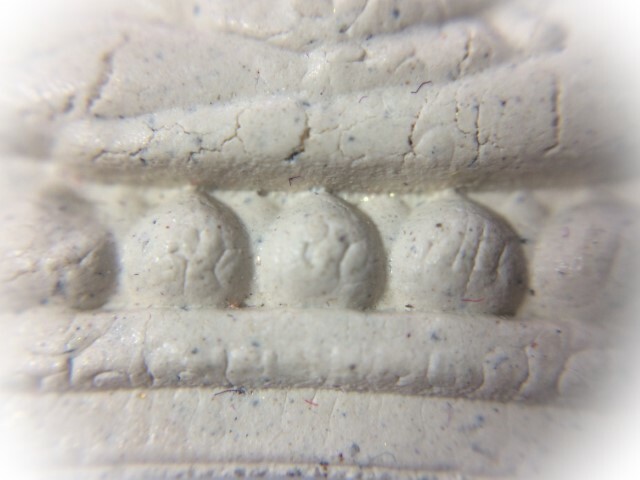 The rear face has 2 Silver Takrut, Ploi Sek Gemstone fragments and Pong Tabai metal filings from the casting of the Pra Kring and LP Tim statues sprinkled into the muan sarn admixture. 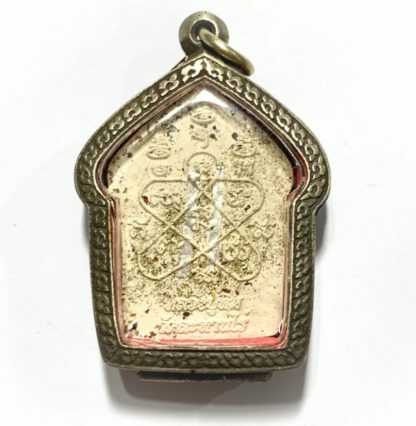 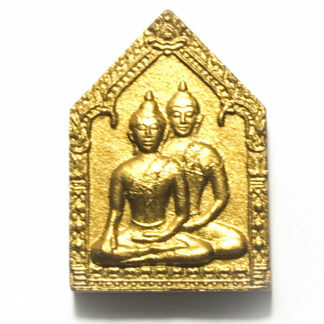 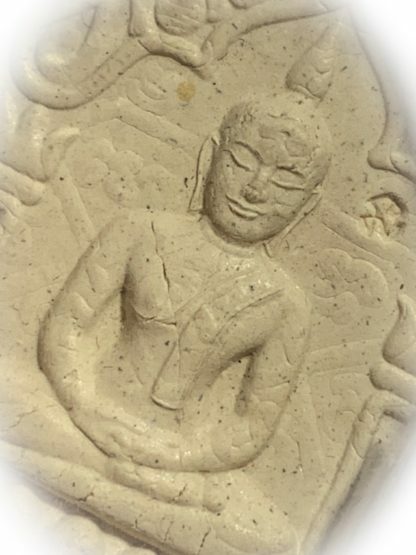 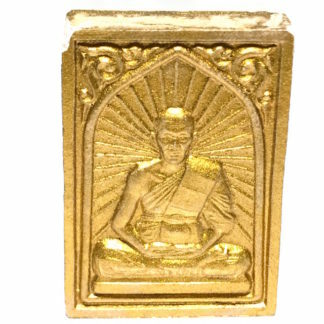 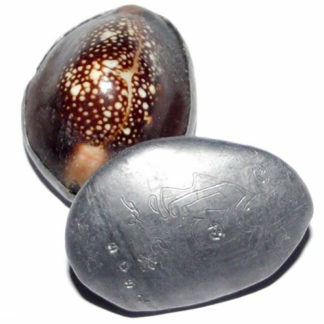 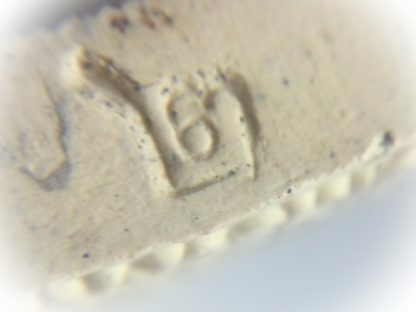 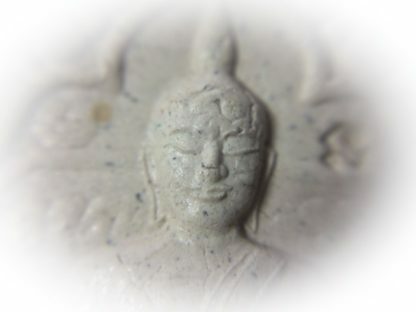 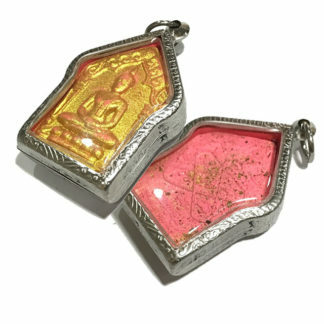 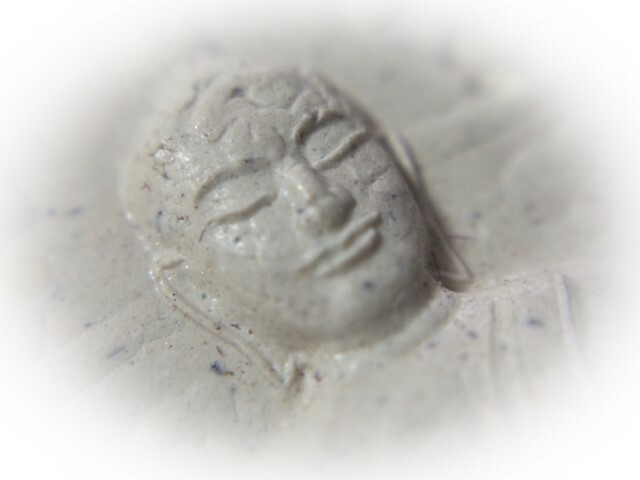 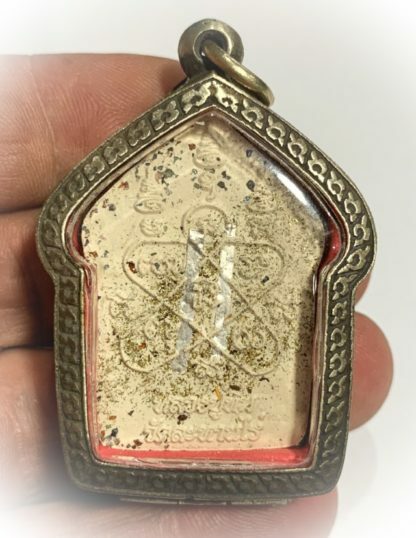 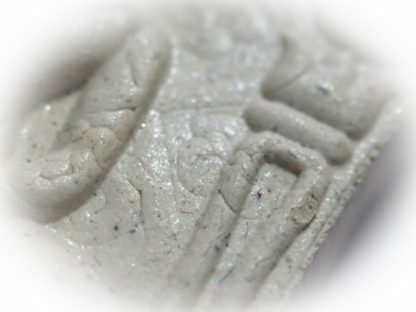 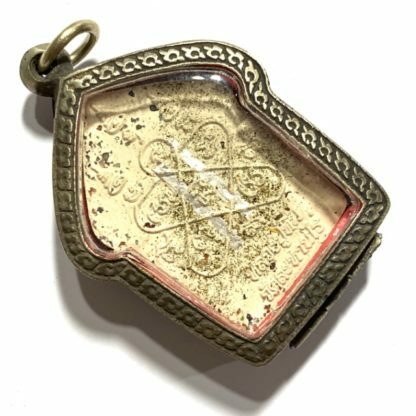 The Pim Yai has the code Na Agkhara Khom letter stamped onto the front face to mark this as a Special Gammagarn amulet released and blessed by hand in the ceremony.